IKM A/S offers high degree of heat recovery and the heat is lead back to the heating circuit where it is reused. In combination with the fresh air armatures the keywords are high recovery, easy installation and small spacial requirements. VL heat pumps are delivered in 3 sizes. All models have modulating capacity in order to get optimum performance. 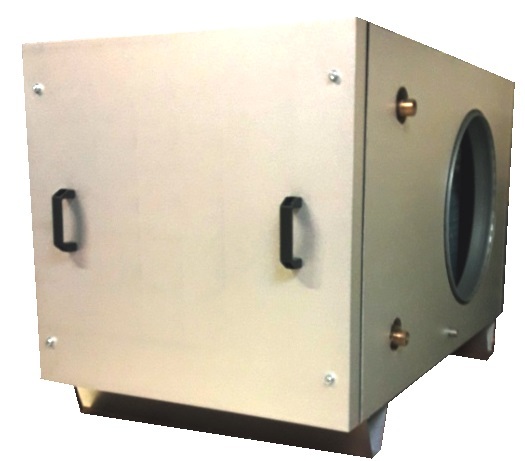 The ECV series is developed to be used with VL series heatpumps. EC motors with latest technology ensures low energy consumption an low noise levels. Modulatiing control with 0-10V signal and meassuring points for air volume makes it easy to use the ECV models. 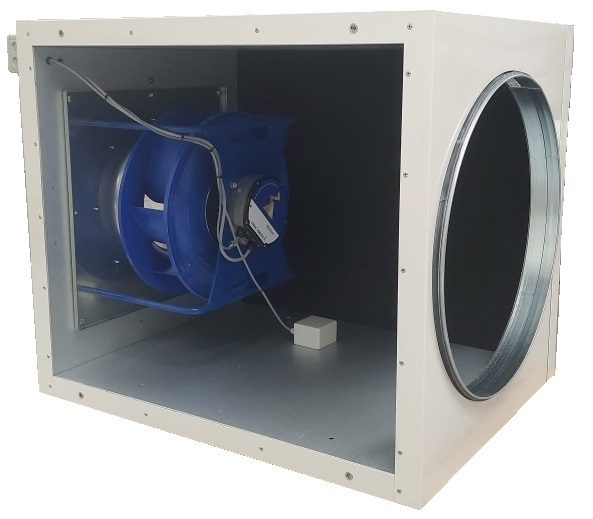 The FKV series er developed to be used with the VL heat pumps or the ECV fans. Various filtergrades can be delivered on demand. Build in dampers are delivered as accessories. All models are build from galvanized steelplate outside as well as inside, to ensure long lifespan. 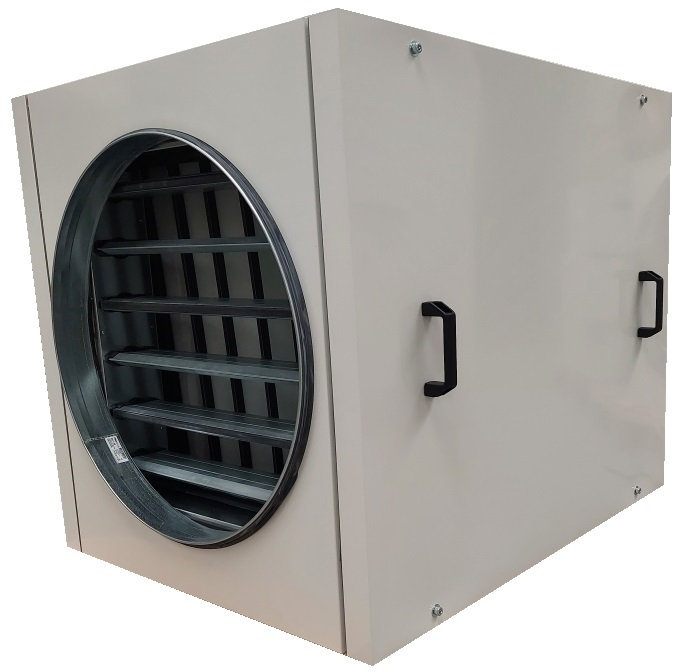 When it comes to plessant ventilation, the Comfort- or Entra- series offers an elegant an uncomplicated solution, which also gives efficient heat recovery from extract air. Depending uppon use and temperatures, the heatpump can produce more energy that is required to reheat fresh air. This is possible because a heatpump can recover energy from a sertain volume down to a low temperature, even if it is warmer outside, so the exhaust temperature can be lower than ambien temperatures. The idea in this concept is to use the heatpump to deliver the energy to the heating system or to heating of tap hot water. The heatpump is a compact, service friendly unit where an efficient cooling agent cools the extract air and heats the water going through it. One big advantage with this ventilation system is that there is no need for additional supply ducts and fans. The concept with Comfort or Entra units is therefor an uncomplicated solution, even in places with limited space. The system makes it possibe to have different connecting combinations on the waterside. Temperatures, waterflows etc. are keyfactors when desiding how to connect the system for optimum use. All units are delivered in module sizes with dimension that allows them to be moved through standard door openings of 800mm.